Communication between the brain and gut is not one-way, but a bidirectional highway whereby reciprocal signals between the two organ systems are exchanged to coordinate function. 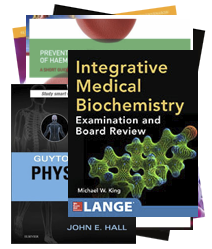 The messengers of this complex dialogue include neural, metabolic, endocrine and immune mediators responsive to diverse environmental cues, including nutrients and components of the intestinal microbiota (microbiota–gut–brain axis). We are now starting to understand how perturbation of these systems affects transition between health and disease. The pathological repercussions of disordered gut–brain dialogue are probably especially pertinent in functional gastrointestinal diseases, including IBS and functional dyspepsia. New insights into these pathways might lead to novel treatment strategies in these common gastrointestinal diseases. 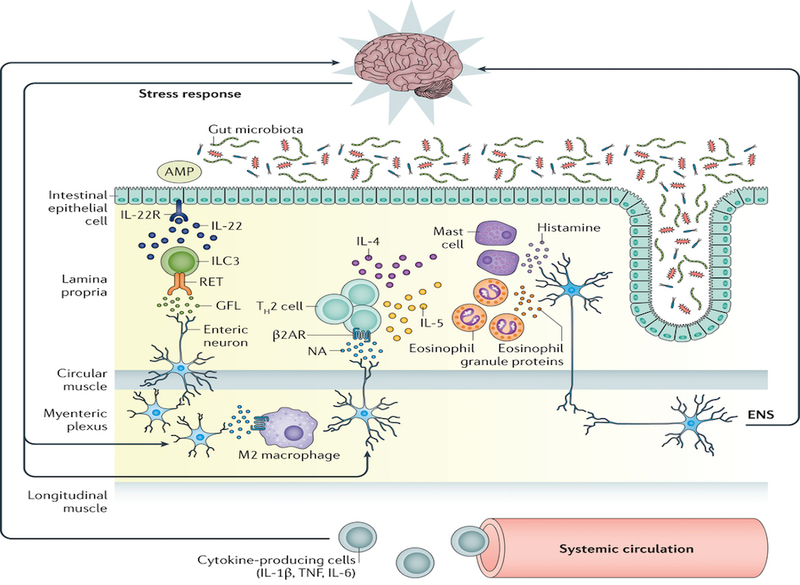 In this Review, we consider the role of the immune system as the gatekeeper and master regulator of brain–gut and gut–brain communications. Although adaptive immunity (T cells in particular) participates in this process, there is an emerging role for cells of the innate immune compartment (including innate lymphoid cells and cells of the mononuclear phagocyte system). 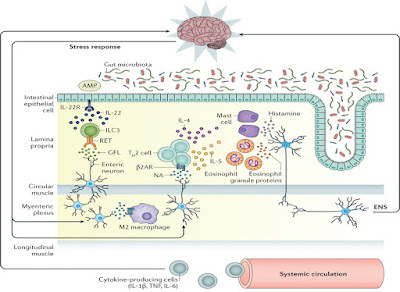 We will also consider how these key immune cells interact with the specific components of the enteric and central nervous systems, and rapidly respond to environmental variables, including the microbiota, to alter gut homeostasis. Automation in the blood bank can be a turnaround time saver and staffing force multiplier. However, optimizing the testing workflow on the existing platforms should be the first order of business when considering new automation. There are companies that can be hired to do this, and they may present ways to optimize current analyzers with minor adjustments in the workflow process. 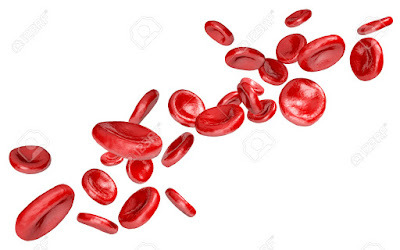 Beginning with the end in mind, mapping the current workflow processes will provide a baseline for improving operations in any blood bank and laboratory. Consider the laboratory structure. Is there a core laboratory concept with blood bank and microbiology located in the same workspace? Is it necessary to consider changes to the power, IT connections, and physical space in the planning process for new automation? Many laboratory structures limit the ability to share technologies and products, which creates operational gaps and challenges staffing models. Workflow process mapping will ensure that a lab leader has defined the many interconnected operations that impact the overall efficiency of a laboratory and point out key areas where automation may help make great strides in productivity. Placement of automation can allow for integration and cross training of the technical staff. A well-trained, cross-functional staff can be a great tool in generating efficiencies as well as reducing laboratorian burnout. This article will discuss a new approach for automated hematology analyzers’ daily control limits. The discussion will cover some common issues around control of analyzers, suggest a new evidence-based approach to daily control limits, and conclude with a discussion of the benefits of this approach in the laboratory. Too many false control rejections are the laboratory equivalent of crying wolf. Accustomed to false control rejections and not believing the problem is the analyzer, laboratorians often presume that the problem is the control and just repeat the control again. This practice often leads to multiple repetitions. It is frustrating, and difficult for operators to know when there actually is an analyzer issue. 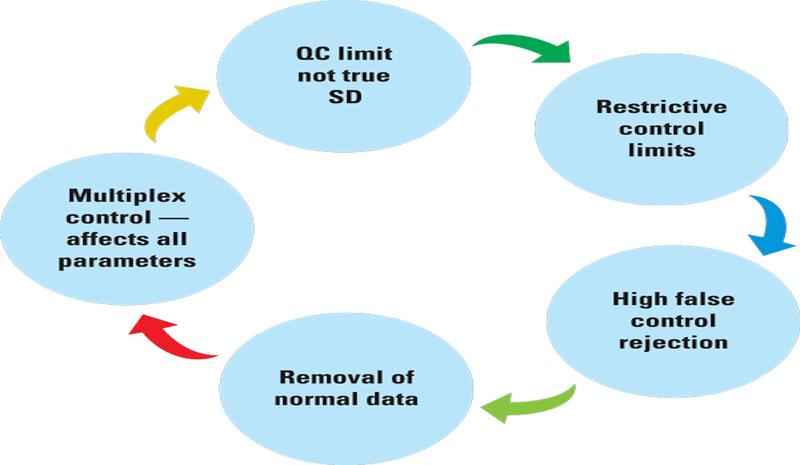 The 1994 CAP Q-Probe study,1 completed to assess QC (Quality Control) practices and their impact on hospital laboratories, showed that 95 percent of labs repeated the same vial of control when a control run failed. In the overwhelming majority of cases, this was due to the belief that random error had occurred. (In control rules, the 13SD [Standard Deviation] means one control failure if one parameter falls outside of +/-3SD limits.) The study also found there was no benefit in using complex multi-rules or control processes for modern automated analyzers, due to the difficulty in understanding and following these complex processes. 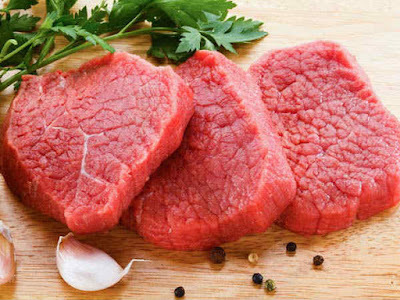 The recommendation from the study was to simplify control processes. Twenty-three years later, we have the same control issues. Gene editing techniques developed in the last five years could help in the battle against cancer and inherited diseases, a University of Exeter scientist says. 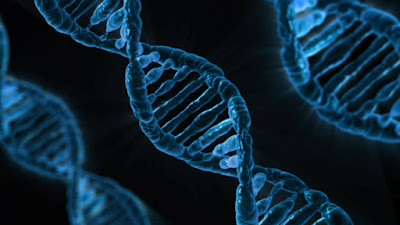 "There is always a risk with this kind of technology and fears about designer babies and we have started having discussions about that so we can understand the consequences and long-term risks," said Dr Westra, of the Environment and Sustainability Institute on the University of Exeter's Penryn Campus in Cornwall. "I think in the coming decades gene editing will become super important, and I think we will see it being used to cure some inherited diseases, to cure cancers, to restore sight to people by transplanting genes. I think it will definitely have massive importance." On Tuesday, two highly influential academic bodies in the US shook up the scientific world with a report that, for the first time, acknowledged the medical potential of editing inherited genes. The National Academy of Sciences and National Academy of Medicine ruled that gene editing of the human "germline"—eggs, sperm and embryos—should not be seen as a red line in medical research. Lab automation eliminates many of the manual steps previously necessary to process lab results. 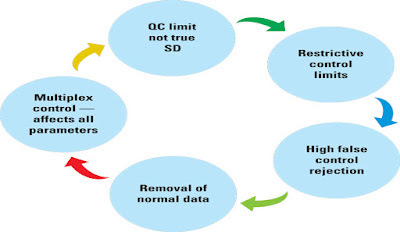 Use of bar code technology safeguards that the correct tests are run for the correct patient. The end result is that lab results are processed and reported to physicians more quickly so that proper diagnosis and treatment for their patients can be determined.